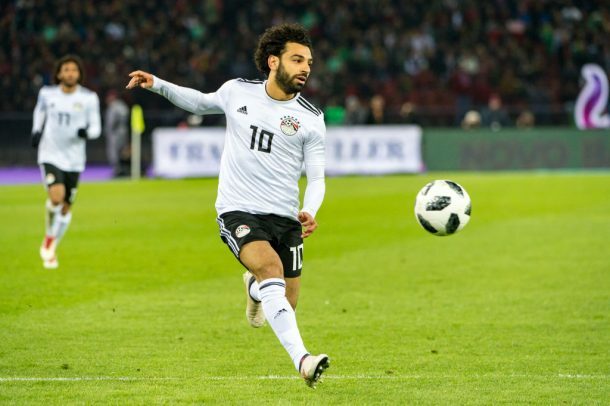 After Egypt’s disappointing losses against Portugal and Greece, Malek Shafei criticizes Héctor Cúper’s playing style as we head into the months leading to the World Cup. Before I throw Héctor Cúper into the ring of fire, I feel it is important to recognize a few things. Looking at just results, Cúper’s stint with the Pharaohs has undeniably been a success. While I don’t want to drill the “Egypt qualified for their first World Cup in 28 years” line any more into your heads, it is something that cannot be overlooked. As a nation we were blessed with players like Mohamed Aboutrika and failed to capitalize on it. 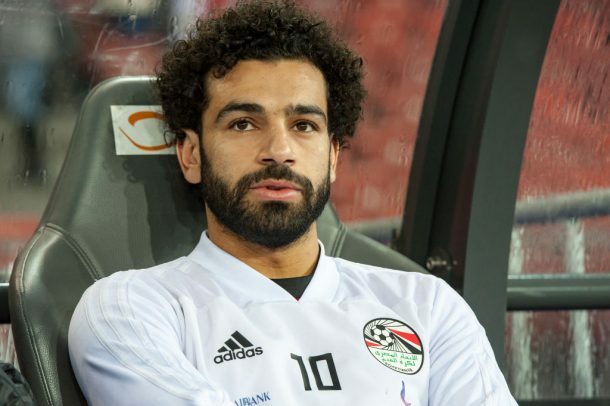 Egypt’s success on the continental level and failure to qualify to the World Cup was not only an embarrassment to Egypt, but it highlighted the inconsistency of African football as a whole to the world. 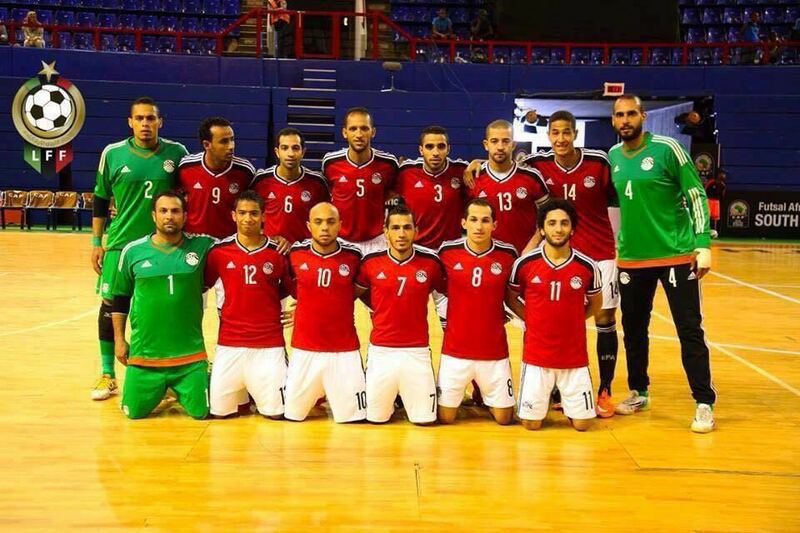 Throughout my whole life as an Egyptian-American, I had never seen Egypt make the World Cup. 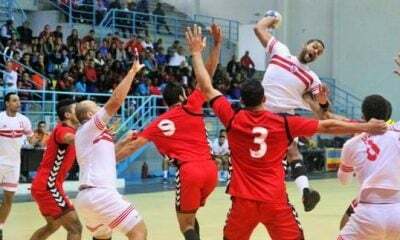 And at the same time of Egypt being humiliated through league cancellations and the 6-1 loss to Ghana, I saw American football make huge strides. The EFA took a huge risk on Cúper, but the Argentine has picked up a national team that was in the sunken place and he brought them success. It is unfair to Cúper and the rest of the squad to say that the national team is a one man team (that man being Mohamed Salah), but they are definitely dependent on Salah’s ability to score and assist. 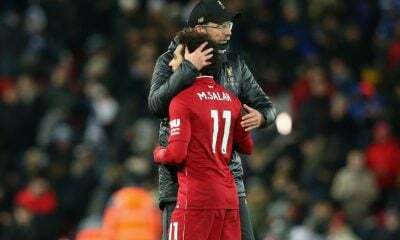 In the final round of World Cup qualifiers (excluding the final match against Ghana), the Liverpool forward was responsible for five goals. 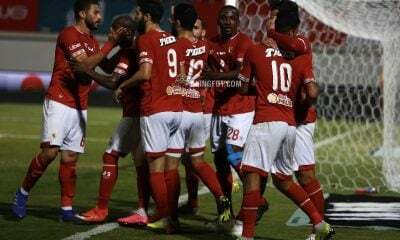 To put that into comparison, the rest of the team only scored two goals (both coming from Abdallah El-Said). I used to think that Egypt’s dependence on Salah was only statistical, and that his goals were the result of team effort, but the Portugal match proved otherwise. 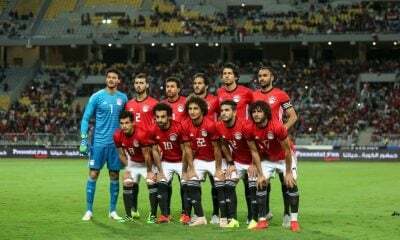 Had the match finished 1-0 to Egypt, all of us would have been satisfied result-wise. Taking a closer look into the game, Egypt failed to string passes together, and create attacks. Cúper definitely plays a part in this, as Egypt stayed in their defensive shape and neglected to start meaningful attacks. 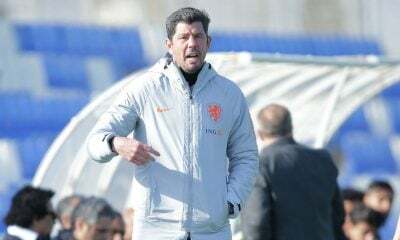 Although it is unrealistic to expect to attack teams like Portugal, who were European champions less than two years ago; we followed the same methods against our African counterparts, against the minnows of the continent such as Uganda or Congo. After all, we never scored more than two goals in a match during the World Cup Qualifiers. 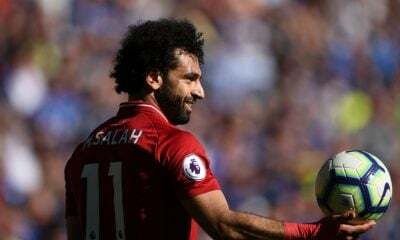 Taking a deeper look into the goals scored, they mainly come from individual moments of brilliance from Salah. His goal against Portugal was an example, where he was found open at the edge of the box, and popped a shot into the bottom corner to beat the goalkeeper. Someone did have to pass to him, but he was not in a good position to score. Only a few players in the world would be able to take and score a shot from that position and angle in one attempt. 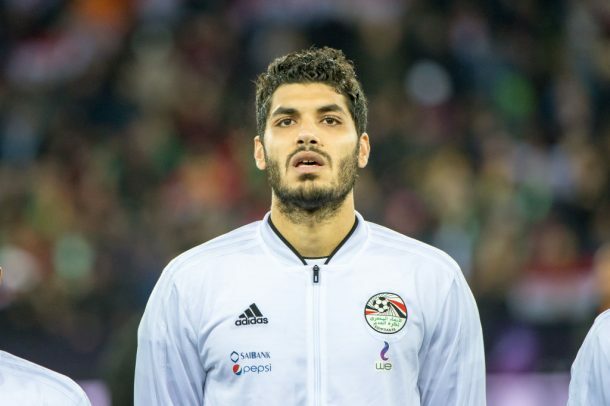 Sure it doesn’t help when the defense fails to play it out from the back, and with midfielders like Mohamed Elneny and Tarek Hamed being a bit slow and hindered from advancing far due to tactics, but with a player like Salah, Cúper fails to get the best out of him. This is because of his playing style. Similarly to Salah at Liverpool, a simple few passes and a through ball could play Salah through on goal, yet Cúper insists on having his defenders hoofing the ball forward and hoping that something can occur. We play as a direct team, with no build-up; unlike our ‘Golden Generation’ a decade ago. We never dominate matches, like we did with Bob Bradley. 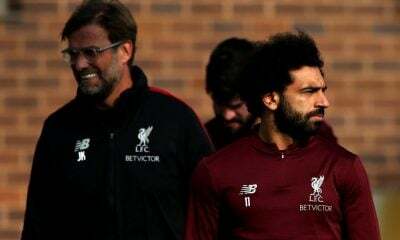 Our goals come from endless attempts of direct passes to Salah, hoping he gets onto it and scores. 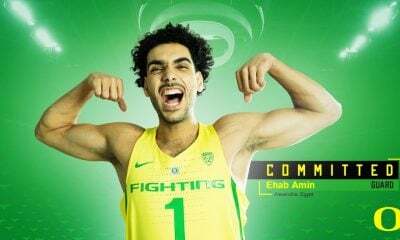 Moreover, our national team also has another frightening dependence on the play-making abilities of Abdallah El-Said. I believe this was apparent in the match against Greece. For the first 65 minutes of the game, we struggled to attack, failing to string passes together and having little to no organization in midfield. 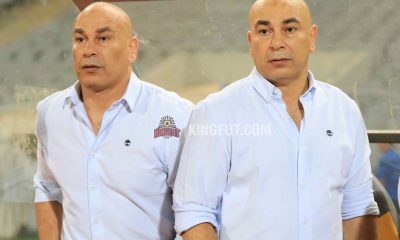 When El-Said came on in the 65th minute he changed (albeit for only a short time) the match. He organized interplay amongst the midfielders and the wingers, and advanced the ball forward. 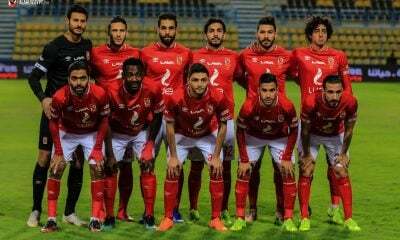 Had a real striker been on the field, El-Said’s through balls to Kahraba would have instead gone to someone who had a scoring touch, which made Cúper’s decision to take Marwan Mohsen off for the Ittihad KSA forward after subbing his best playmaker on baffling. To conclude the attacking side, we have many shortcomings in our team. 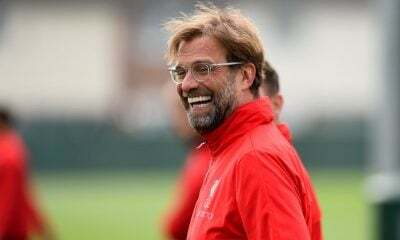 Style of play, lack of creativity, a lack of a true striker that scores, and dependence on Salah and El-Said. 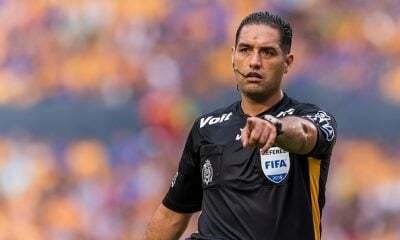 They already have and will be exposed even further when we play better sides at the World Cup. I predict that if we fail to get results, Cúper’s “anti-football” will come to be criticised even further by Egyptian fans. 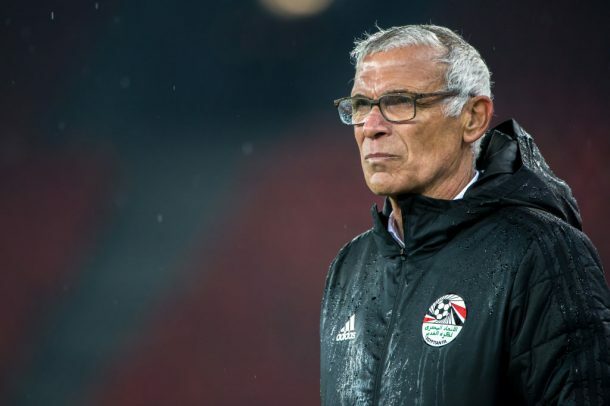 Héctor Cúper has hit a jackpot defensively, being blessed with tall defenders such as Ahmed Hegazi, Ali Gabr, and Rami Rabia. Statistics do aid Cúper’s defensive strategies. He has never lost a match by more than a goal, he has a 0.49 goals conceded/games played ratio, and he has kept 17 clean sheets in 32 matches. He has a defensive style, and we are supposedly a “defensive team”, but everything changes when you play a competition of such a high caliber as the World Cup. When the best attacking threat in your group is Emmanuel Okwi of Uganda, it is easy to hold players of his quality to a single goal when you have Premier League quality defenders in your squad. But it will undoubtedly be more challenging to hold Luis Suarez and Edinson Cavani, two of the best strikers in the world. To be fair, Egypt did well defending against Portugal up until the 91st minute. Cristiano Ronaldo scored two [preventable] headers in injury time, goals which could have been avoided. 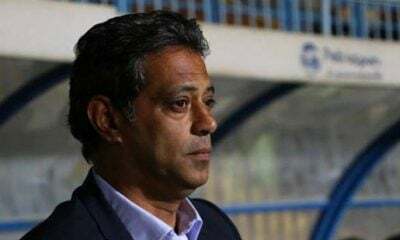 It was not Cúper’s fault that Hegazi and Gabr successively left the best player in the world almost unmarked [twice], but he surely is to blame for the fact that we repetitively conceded almost the same type of goals since the beginning of his tenure. Unfortunately, our aerial flaws continued against Greece, when they scored another preventable header. 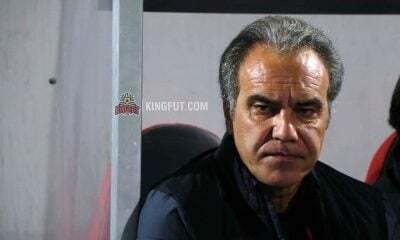 At that point, Egypt had faced three crosses, and conceded three goals, bringing that to four goals conceded from crosses in the last five, in addition to Cameroon’s first goal in the 2017 AFCON final. 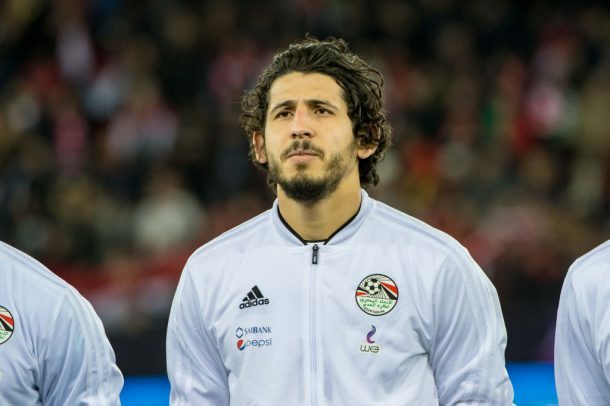 You would hope that with an extremely tall center back pairing of Ahmed Hegazi, Aly Gabr or even Saad Samir would be able to clear crosses with their heads, but they aren’t able to, and it doesn’t look that the issue was ever tackled. Defending should be something that we excel in due to our playing method and personnel, but there will always be the risk of getting exposed at the World Cup, especially against Uruguay. Héctor Cúper has taken us to the World Cup, which is commendable. One can only hope that friendly games have their own circumstances and are beneficial for the cause of improving, but there are several shortcomings might lead to failure and embarrassment on the international level. Saab, however I remain optimistic. Right before the 2012 olympics began, after our team qualified, we had a stretch when we were prepping for the olympics and seemed completely disorganized, dismayed, and overall undeserving of the olympic spot after we fought hard and long to get qualified. Then the 1st game came, and it seemed like an embarrassment in the making. Half time came and we were trailing brazil 3-0. 2nd half came, we came out with fire. Yes, we lost the game but we didn’t lose hope, we got it together and advanced to the next round. Overall, you pointed out great details in the article I do agree our defense has been more cohesive as of late however we need to clear these balls. Time and time again we are shooting our selves in the foot by providing these non threatening opportunities to our opponents then allowing them to score. Yes, our offensive need to spread itself wider. I’m a huge fan of Kouka, however we need to start asking more out of our team members. There is no “I” in team. We have a strikers who are just dead space. 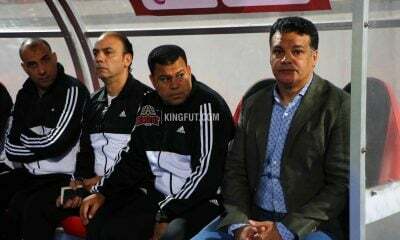 They are not contributing much of anything, we might as well switch formations and sit Kouka, sit Morsy, sit Mohsen and just replace them with a defender or an attacking mid fielder.